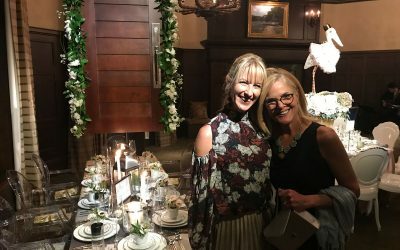 at the 23rd Annual Tablescapes Event. 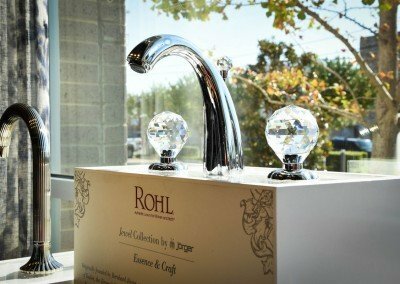 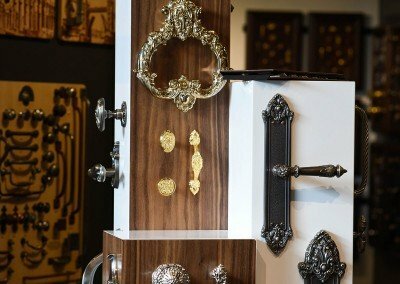 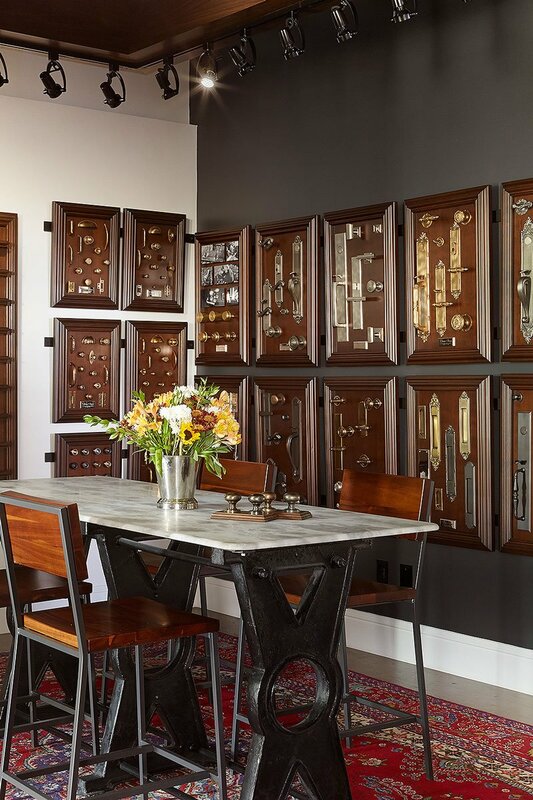 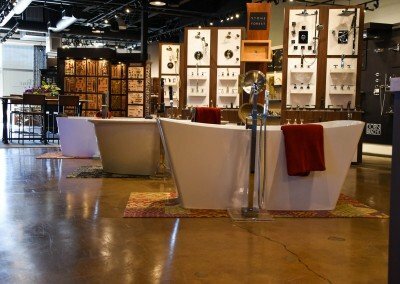 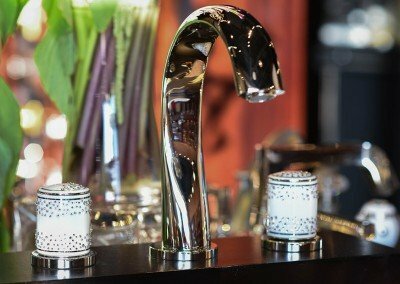 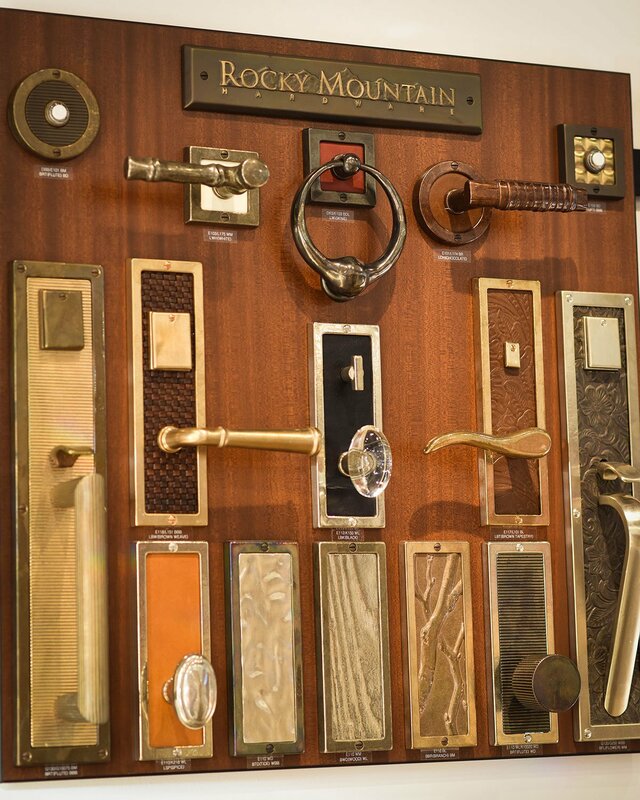 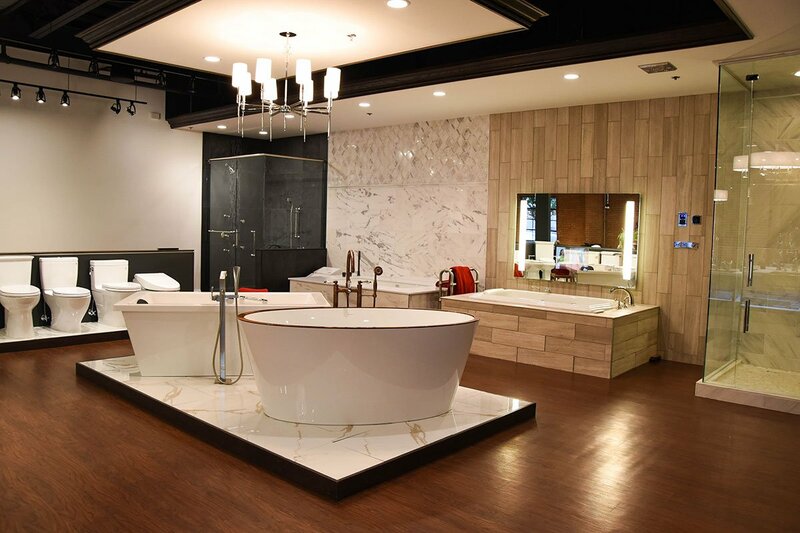 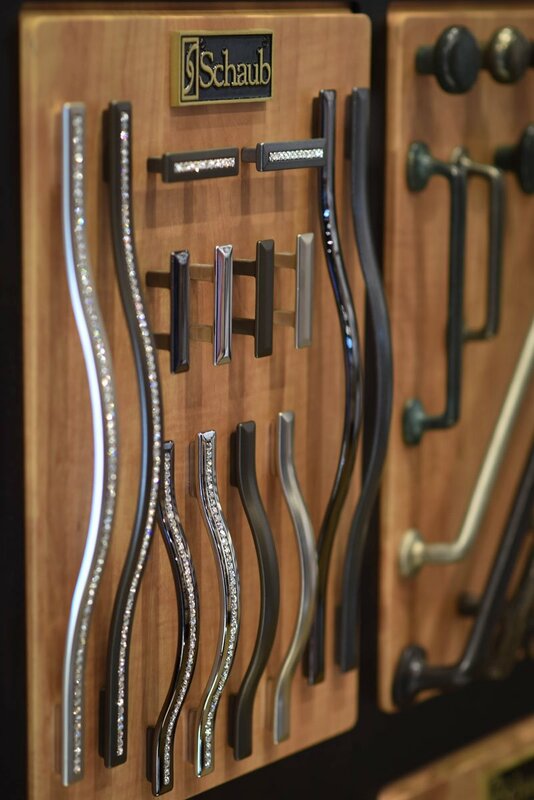 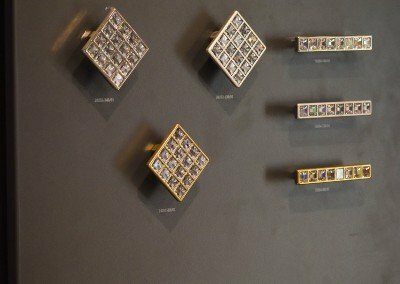 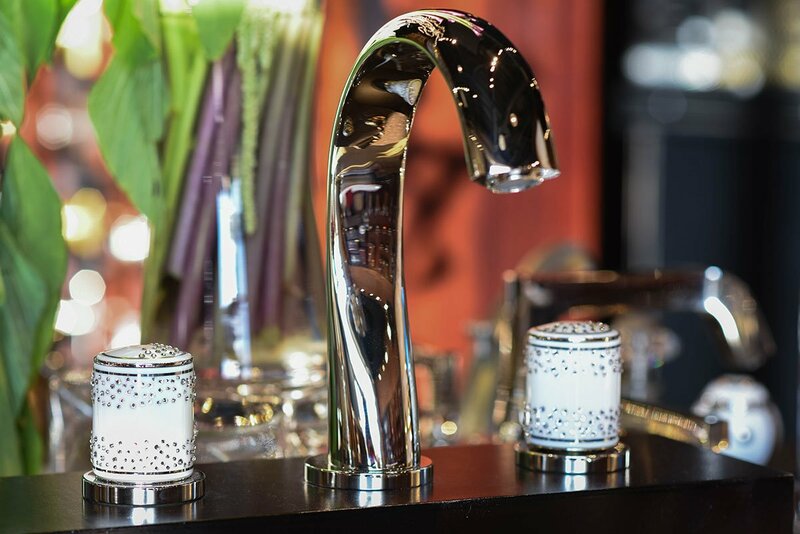 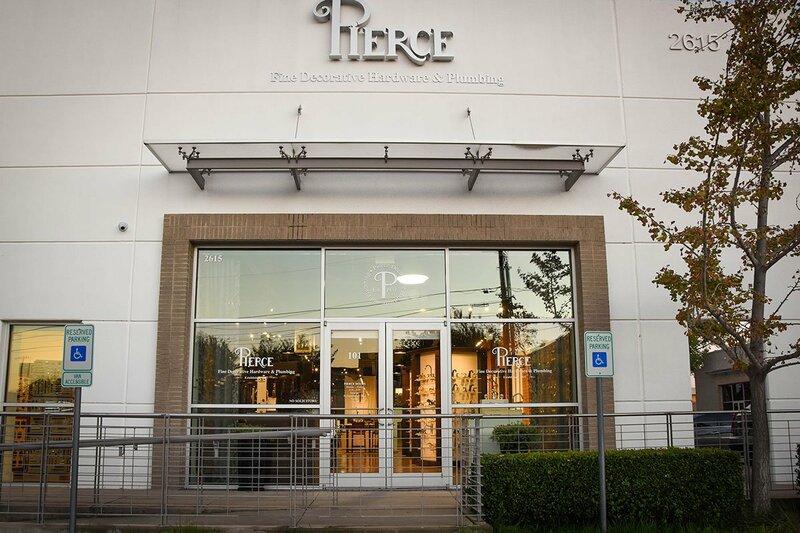 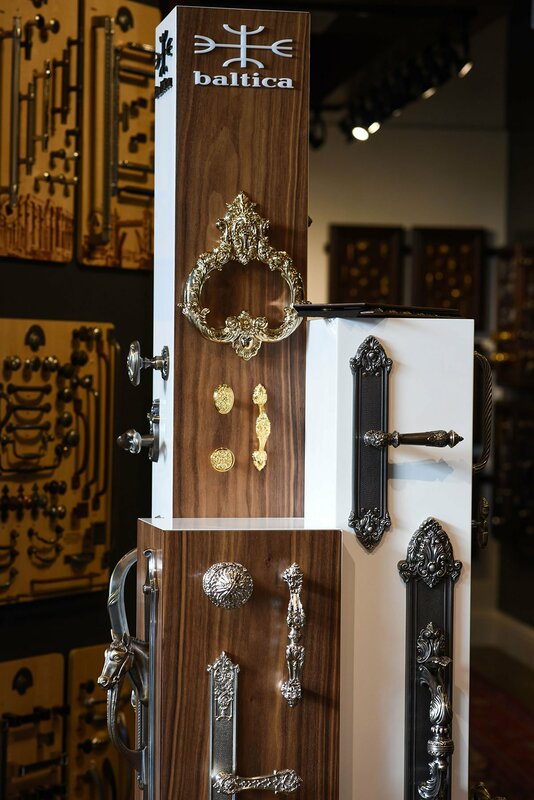 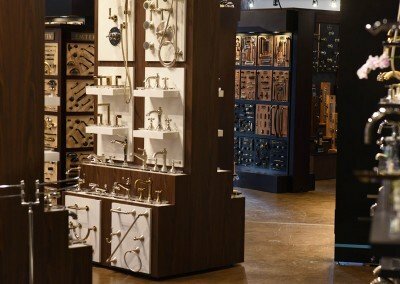 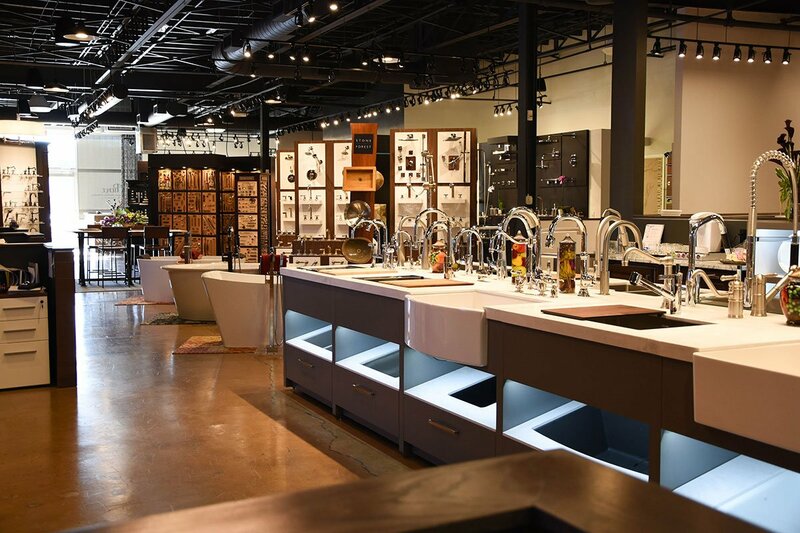 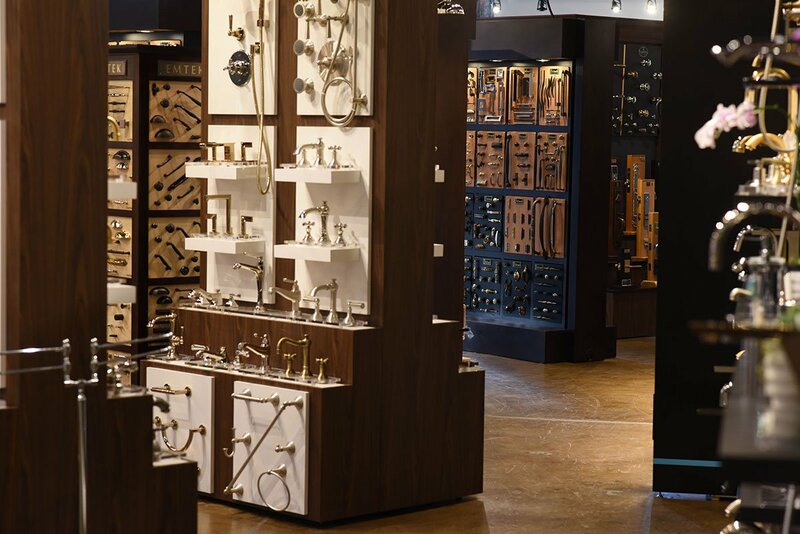 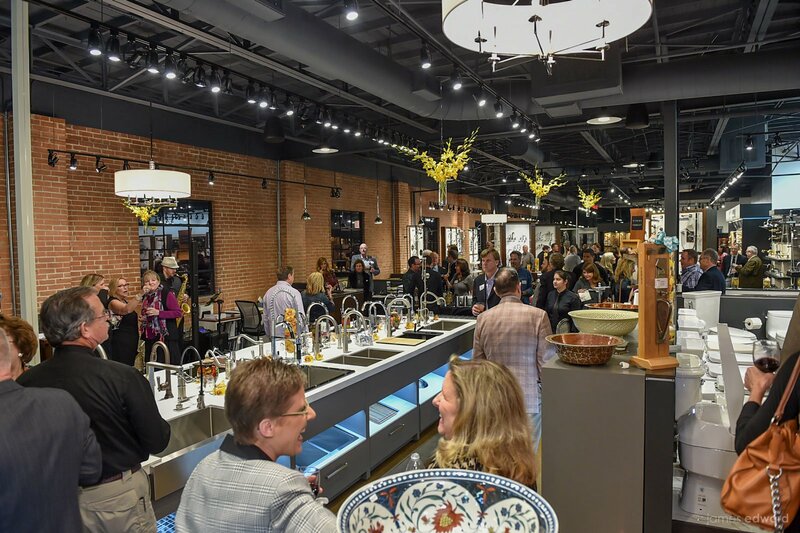 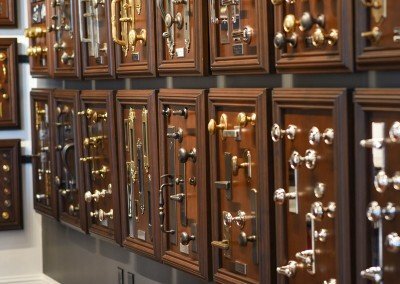 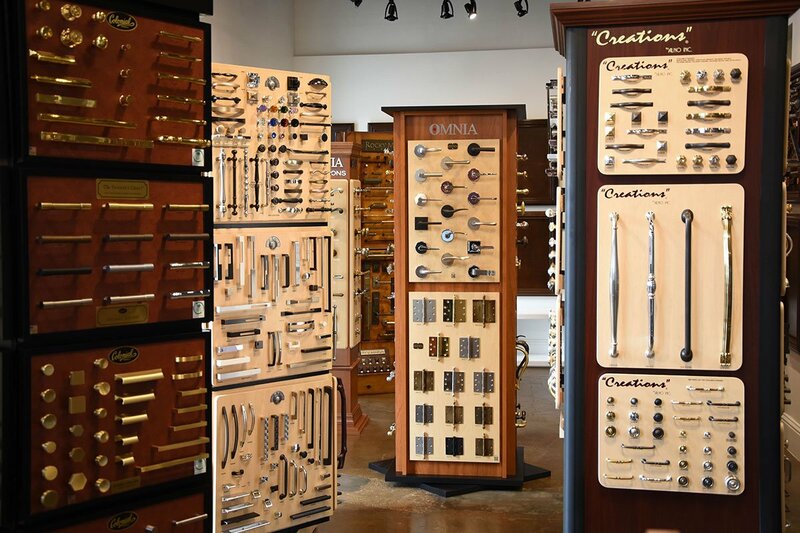 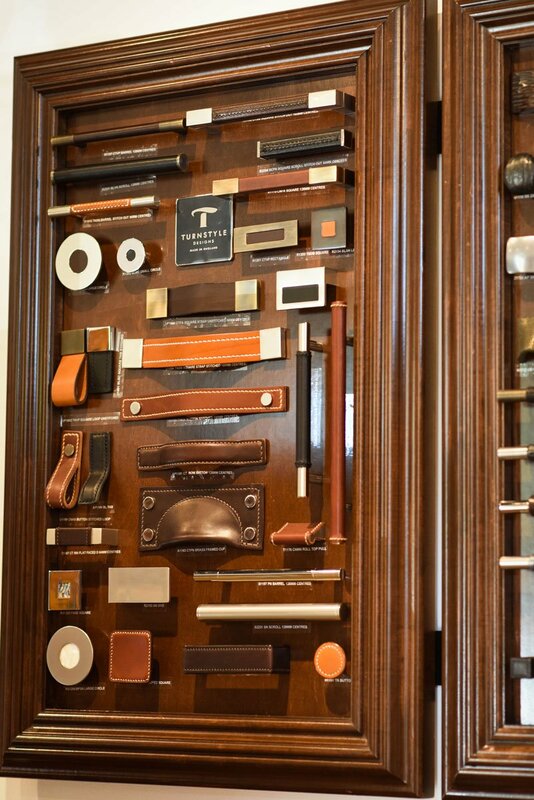 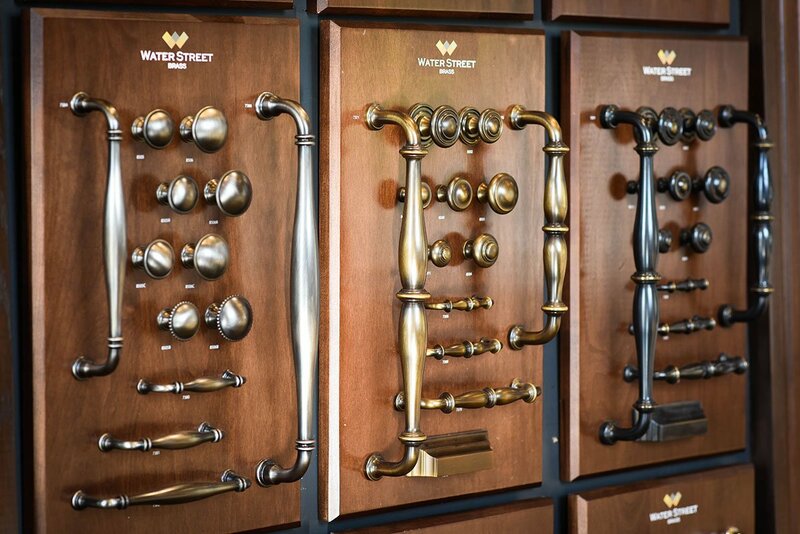 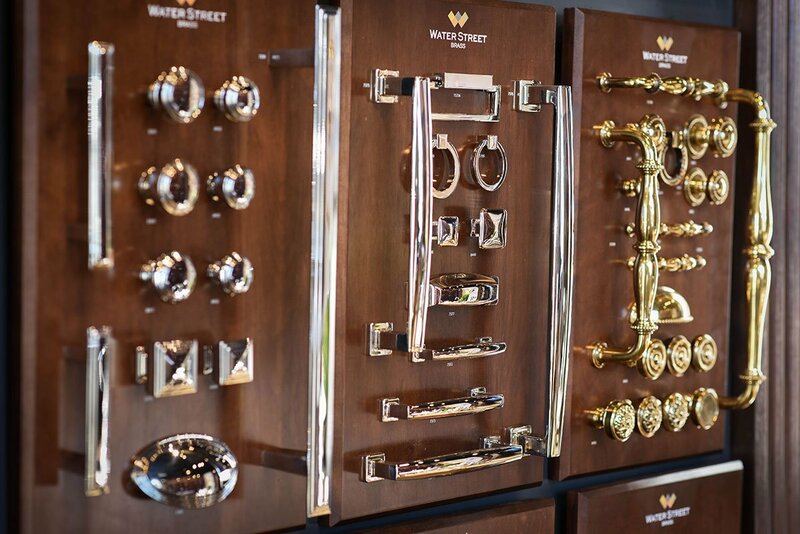 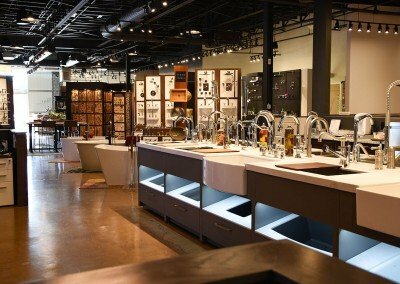 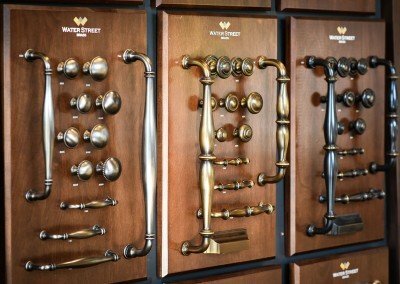 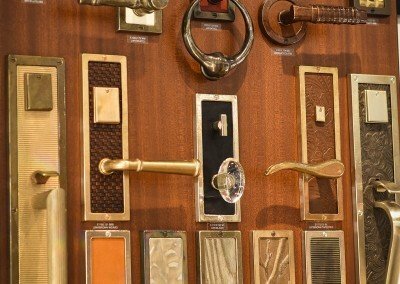 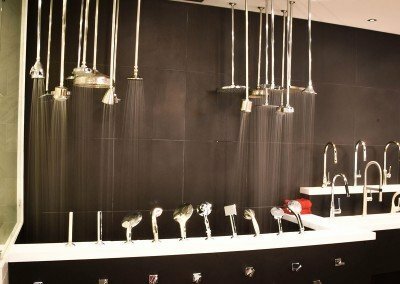 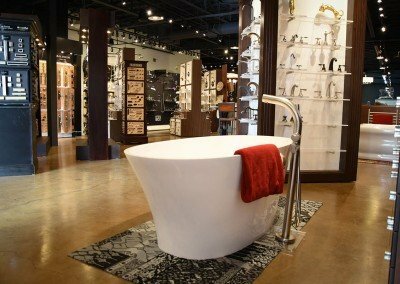 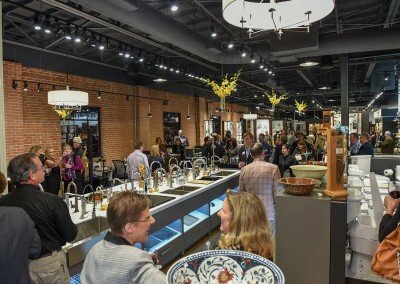 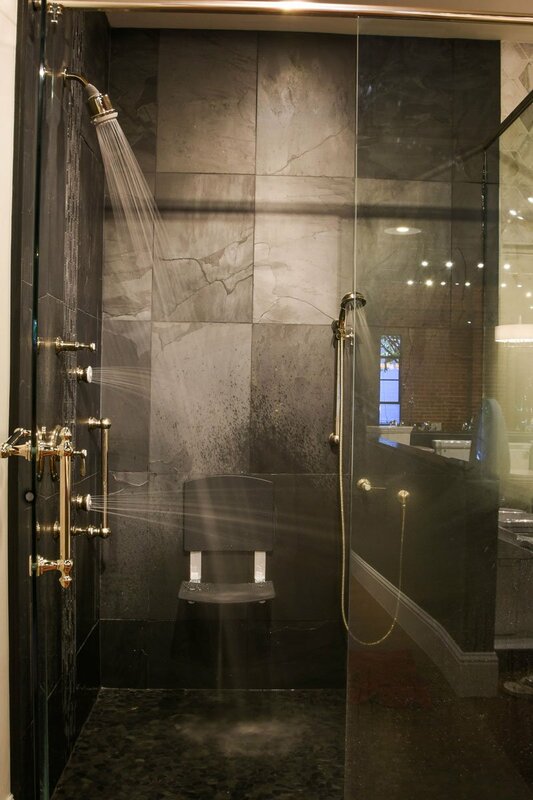 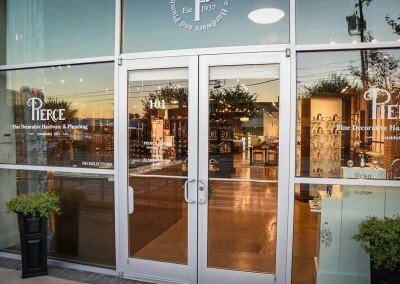 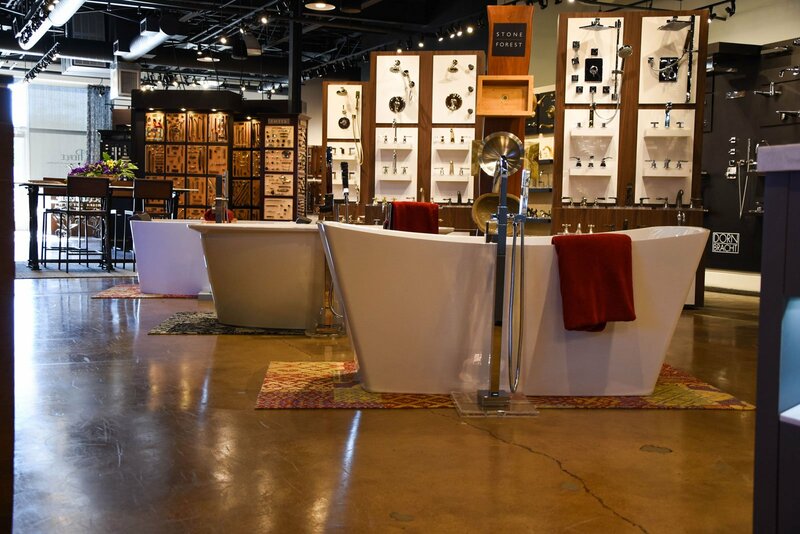 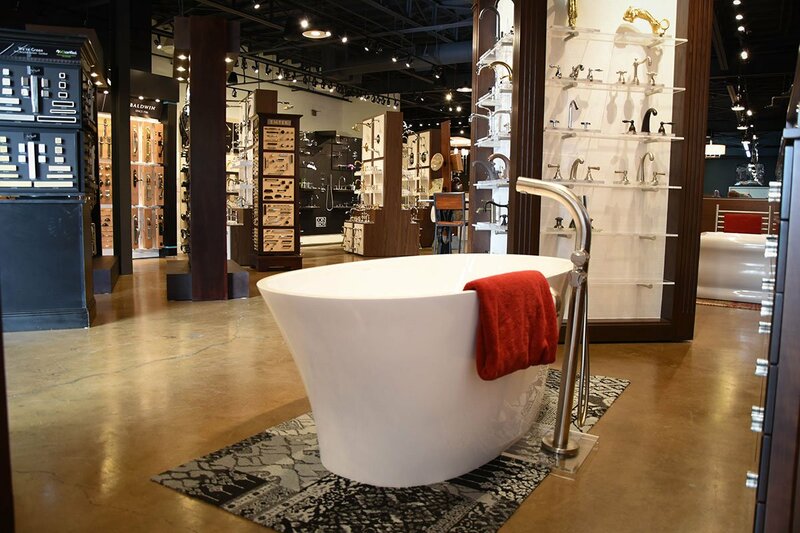 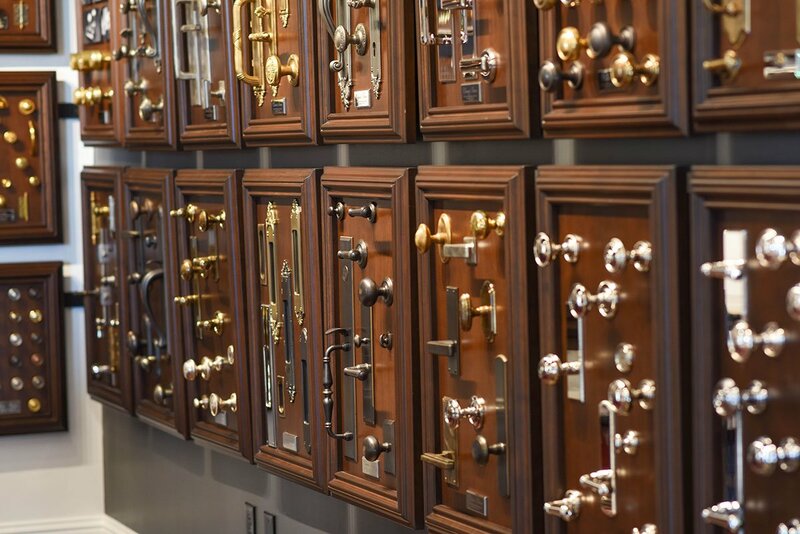 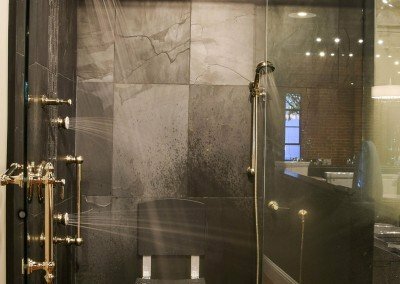 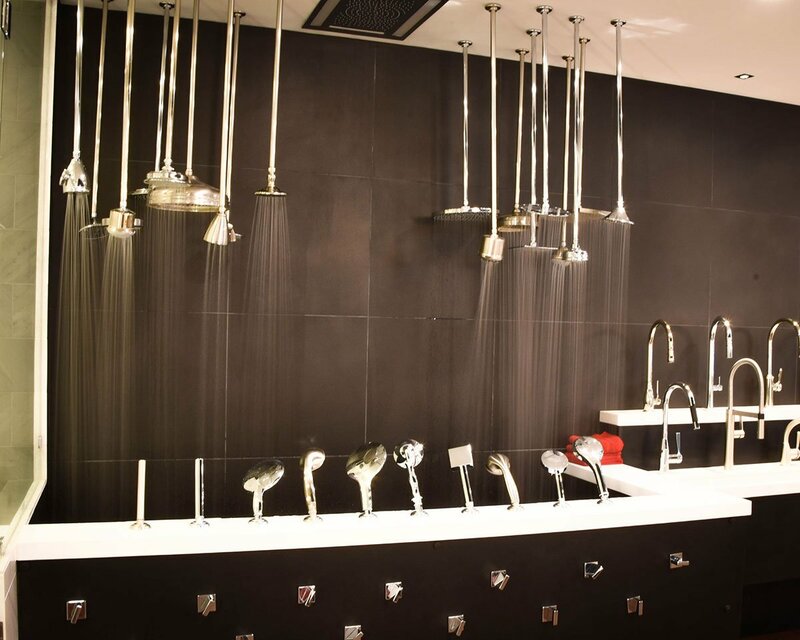 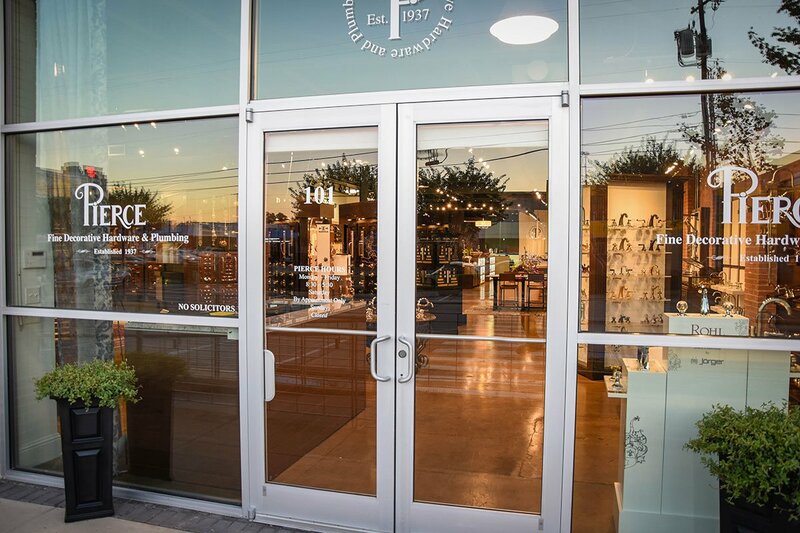 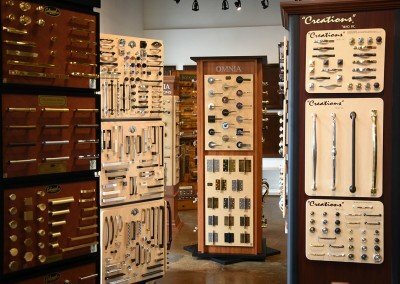 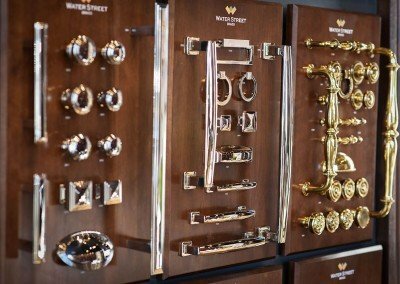 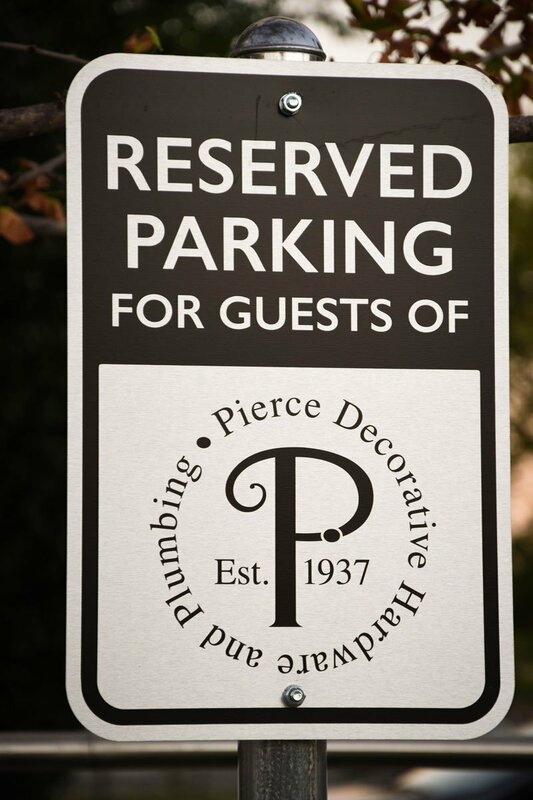 The spacious showrooms at Pierce bring together the finest selection of quality decorative hardware and plumbing products in the Southwest. 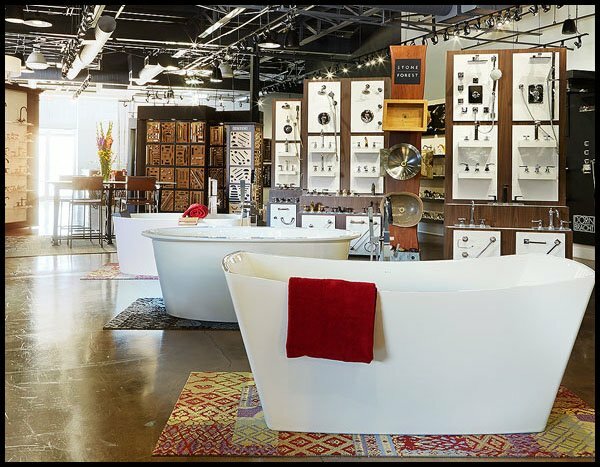 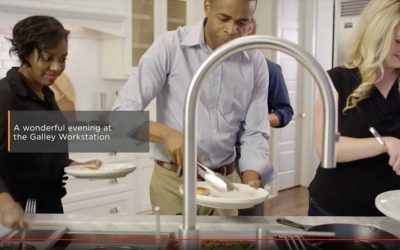 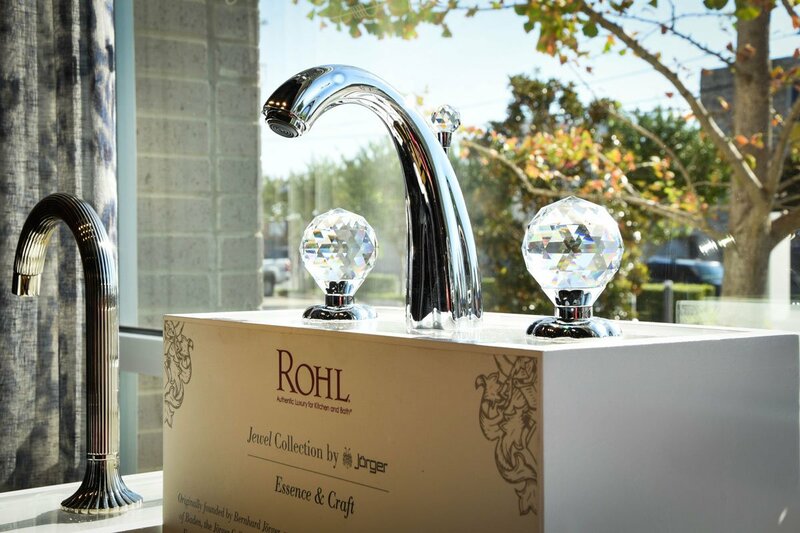 We invite you to see for yourself at our convenient locations in Dallas and Fort Worth, Texas. 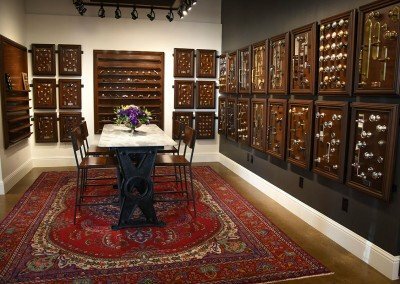 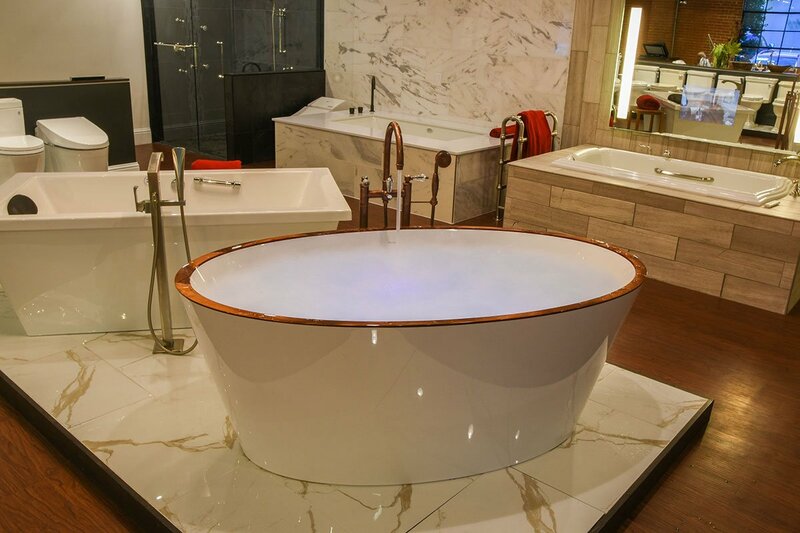 Those with an eye for quality and style will find their design solutions whether building a new home, remodeling, or just plain updating a room. 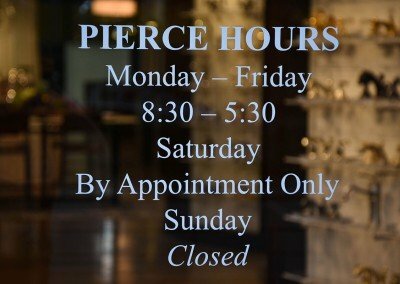 Pierce is the place for you. 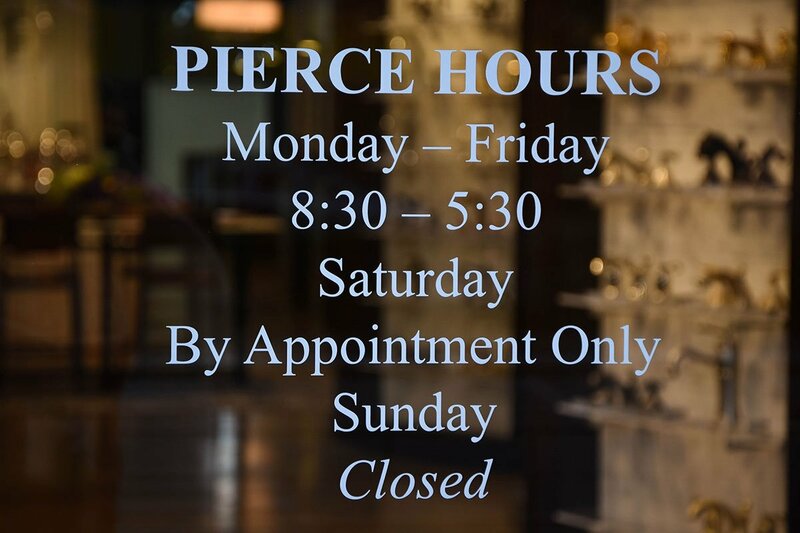 Exceeding your expectations is the goal of Pierce’s professional staff where you’ll find several decades of industry experience. 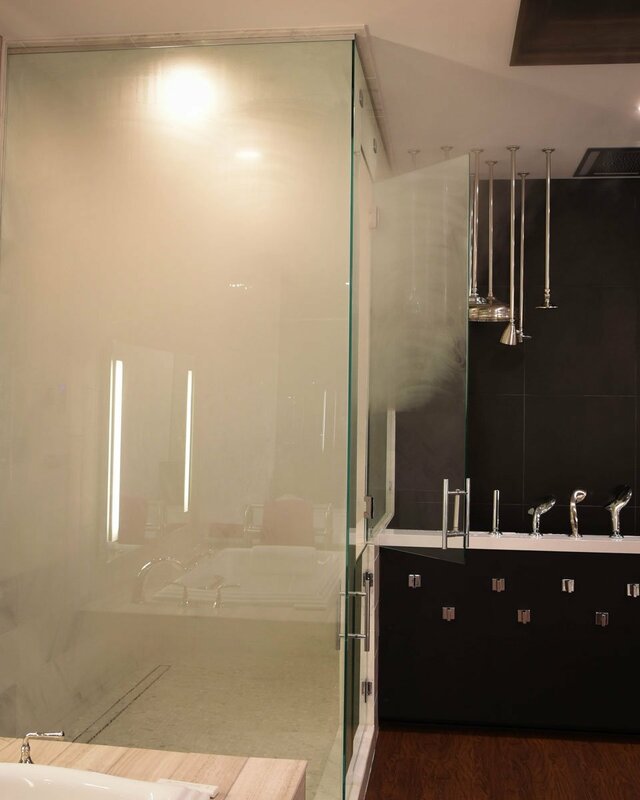 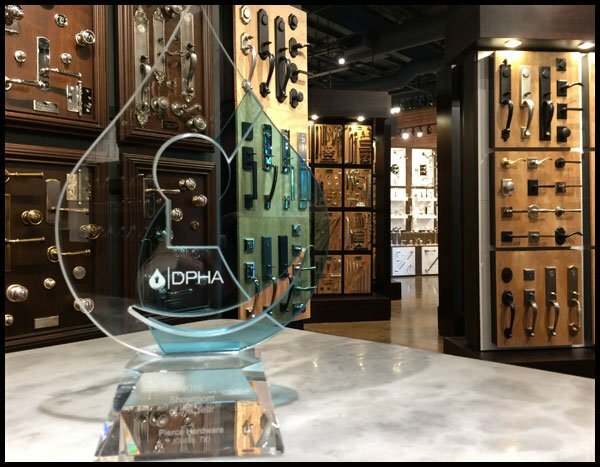 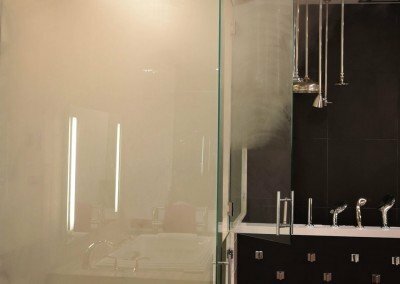 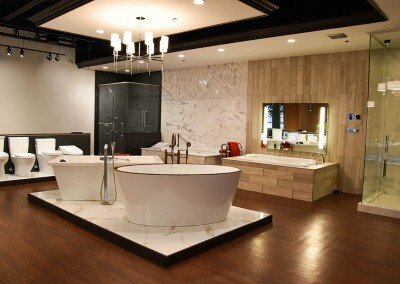 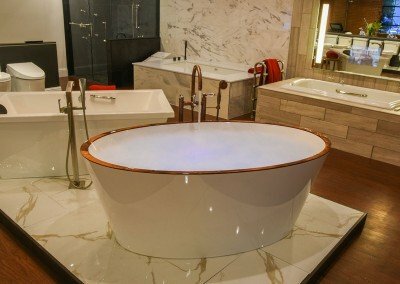 Architects, designers, contractors and homeowners all can be assured of quality personal service and superior product selection. 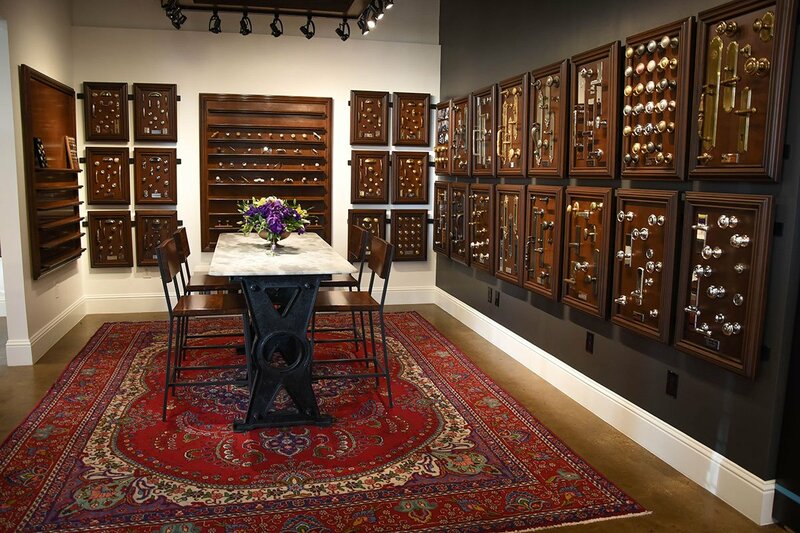 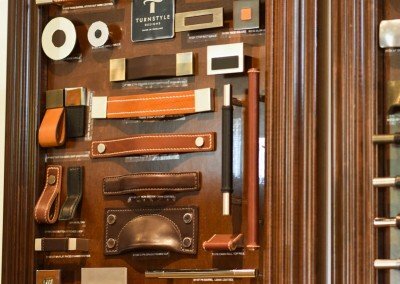 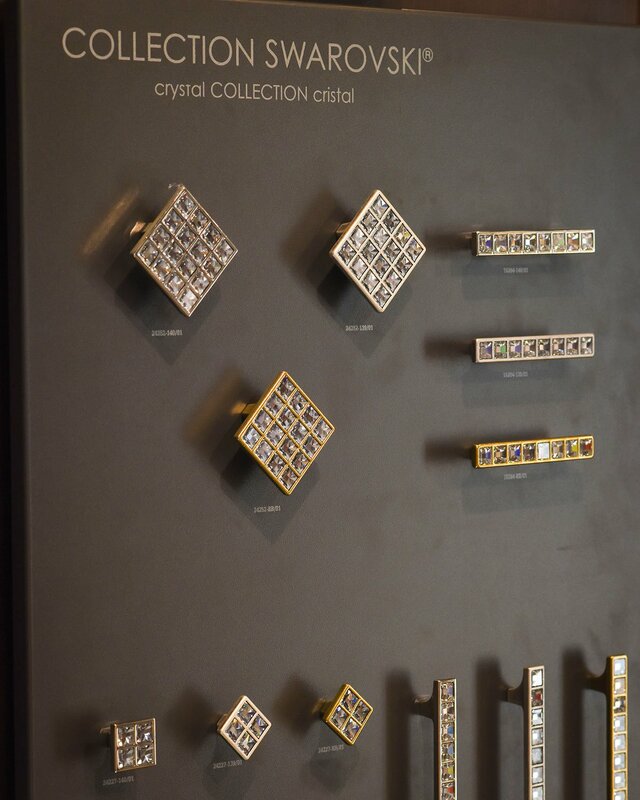 Let our professionals help you find the perfect complement for your design. 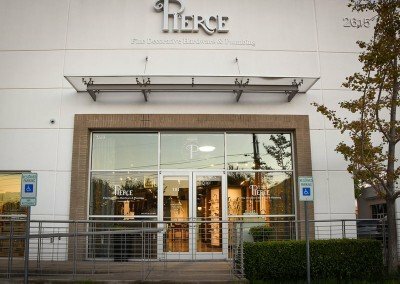 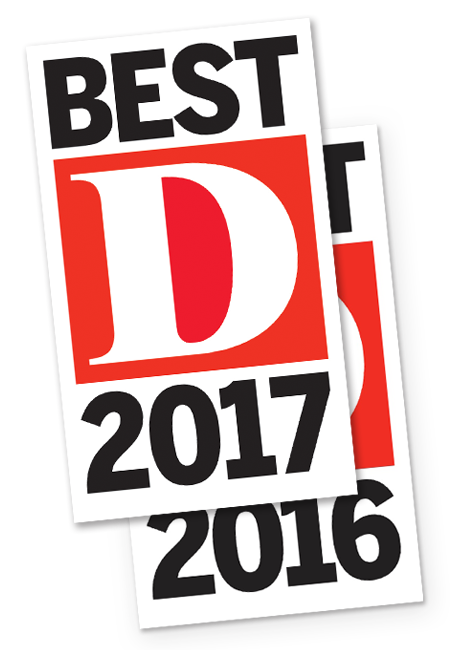 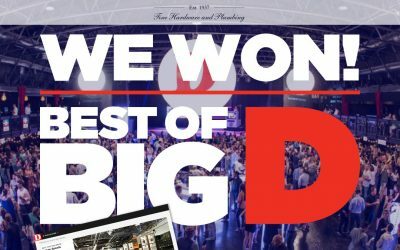 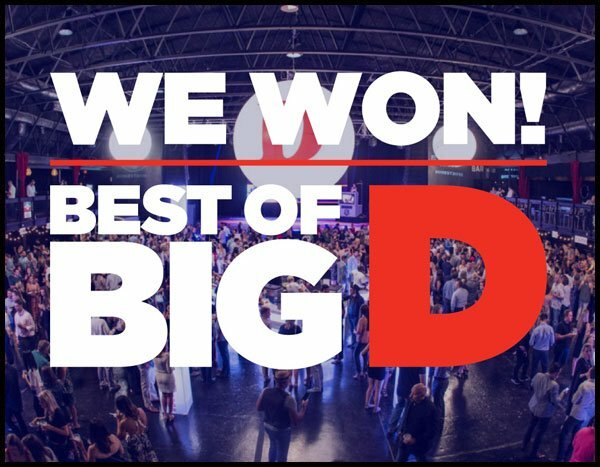 Pierce wins D Magazine’s ‘Best of Big D’ two years running. 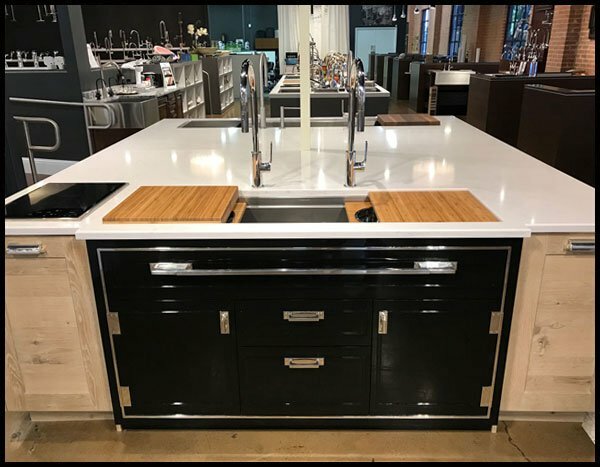 See The Galley Workstation and Dresser, now at Pierce. 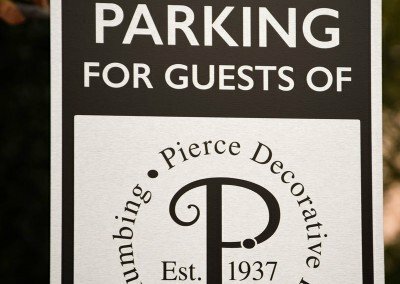 Visit Pierce Hardware’s profile on Pinterest. 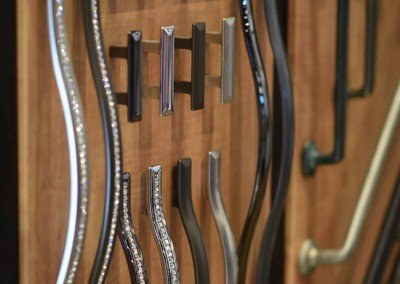 Join our mailing list to receive the latest news on styles, products and specials.